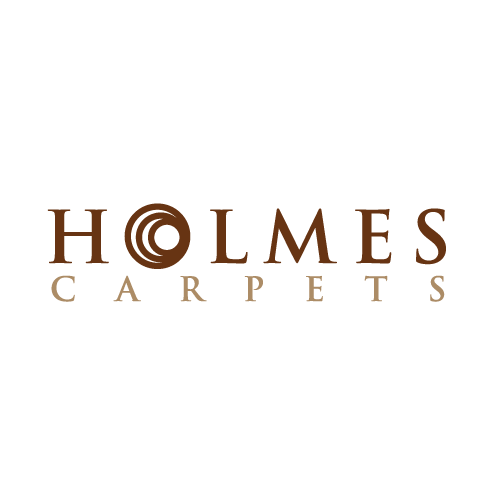 Anyone with at least 5 years experience in the trade that is able to fit carpets, laminate, sheet vinyl, safety flooring and able to work alone or as part of a team in a domestic and commercial environment. This job is for an immediate start for newly opened showroom for a busy company in the Heaton Mersey area of Stockport. This is the 2nd premises to open in the past 24 months for the business and there is much room for growth in the future. The ideal candidate must be eager, energetic, enthusiastic, positive, polite and be willing to sometimes go that extra mile for a customer. You will require a good level of attention to detail and commitment to delivering excellent results. A company van would be provided and all fuel costs covered, this vehicle is to be collected on site each morning and left on site each evening. The vehicle must be kept clean and will only be used to transport the flooring to customers houses in order to be installed. Applicants should be well presented, well spoken, have good manners, patience and good people skills. Must be local to or able to travel to Heaton Mersey/Stockport and the surrounding areas of Manchester where all work is based.